We all know that the holidays are a time to sip on pumpkin spice lattes, connect with your loved ones and celebrate all the things for which you’re grateful. But let’s be honest: What you’re really looking forward to is the Hallmark Channel’s annual Christmas programming event. And this year, you’ll have 36 movies to help you relax and escape from the bustling holiday season. 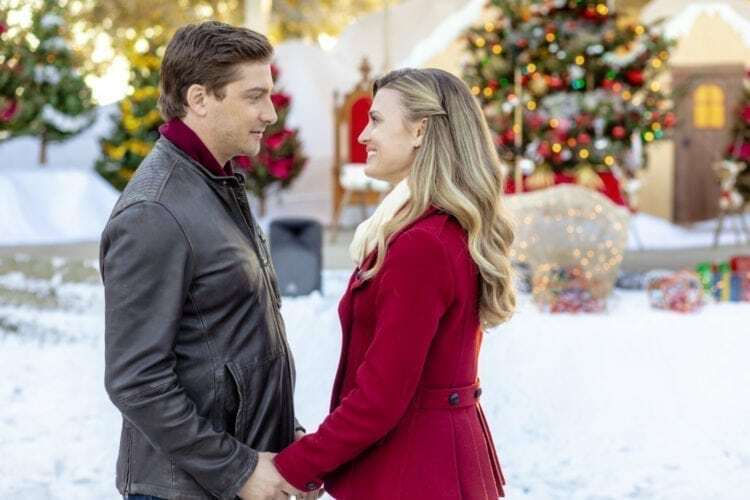 Now, get ready to clear your schedule because Hallmark has officially released its Christmas movie lineup for 2018. You have days upon days of holiday movies ahead — and it all starts before Halloween! 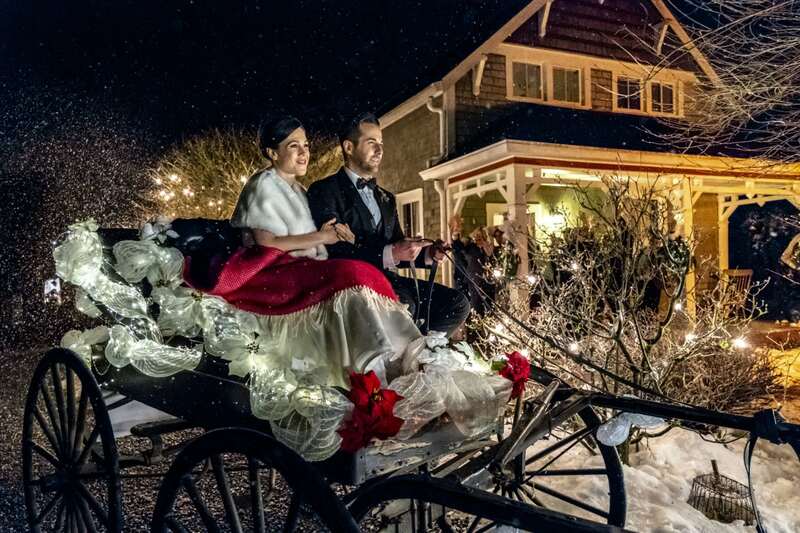 Hallmark’s yearly Yuletide lineup kicks off with a special preview event on Friday, Oct. 26 at 12 p.m. ET/PT, both on the main channel and its sister station, Hallmark Movies and Mysteries. 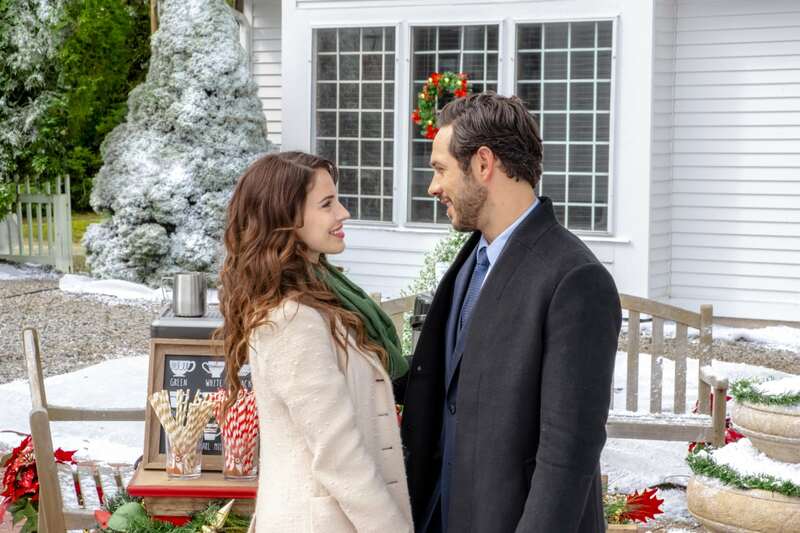 The weeks-long holiday movie marathon will then begin officially on Saturday, Oct. 27 when “Christmas at Pemberley Manor,” starring Jessica Lowndes and Michael Rady, premieres at 8 p.m. ET/PT on the Hallmark Channel. While Hallmark movies are kicking off even before Halloween this year, fans of Freeform’s “13 Nights of Halloween” won’t want to miss this year’s “31 Nights of Halloween” beginning this October! From classics like “The Nightmare Before Christmas” to my all-time favorite, “Hocus Pocus,” there is enough cinematic Halloween content to fill the entire month. 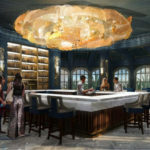 That’s sure to get you in the Halloween spirit while you wait for the appropriate moment to get in the Christmas spirit.